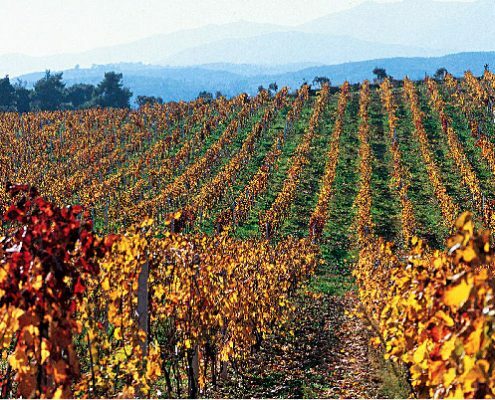 Domain Costa Lazaridi, with the distinguishing name Chateau Julia, was founded in 1992 in Adriani, Drama. 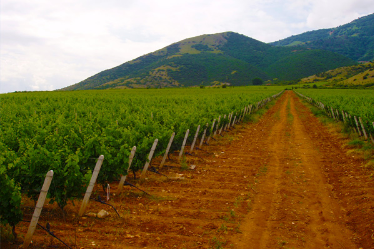 It evolved from a small family winery that started producing small quantities of wine in the 80s. 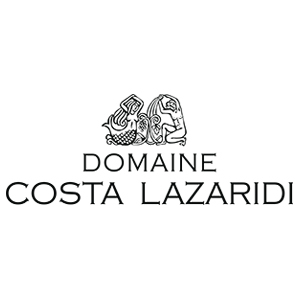 Starting with this personal 10-hectare vineyard, Domaine Costa Lazaridi S.A. now owns approximately 200 hectares, where the noblest international and Greek grape varieties flourish. 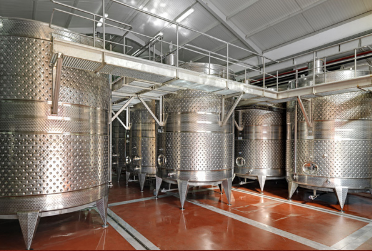 Yield is kept low, in order to secure the highest quality possible for the raw materials. 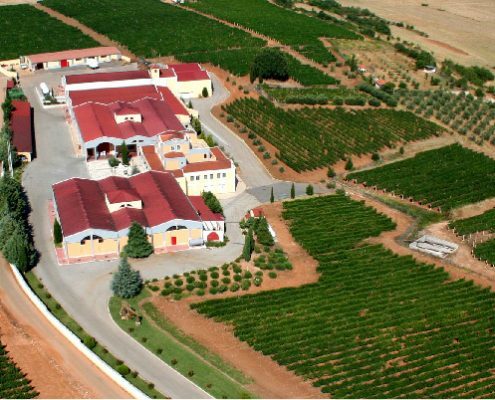 Its seat and central offices are in Adriani, Drama, covering an area of approximately 13,000 m2, including a model winery – architecturally speaking – a distillery, subterranean aging cellars and reception areas. 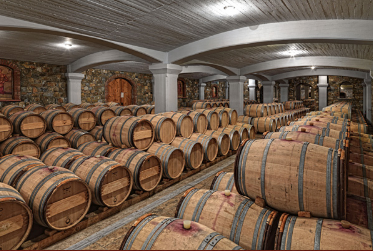 Domaine has a significant collection of more than 700 awards and distinctions to exhibit, including several gold medals, won at the largest and most prestigious competitions in the world.